Highlighting a sleek and contemporary feel throughout, is this a superbly well-appointed 1st floor one bedroom security apartment. Combining open plan living and dining area leading to a private alfresco undercover entertaining terrace. Pleasant, private outlook with glimpses through the pine trees of the surrounding district. . The designer kitchen comes complete with stone bench top, gas cooking, stainless steel appliances, dishwasher and versatile island bench. All windows come with fly screens. + Bedroom with built-in wardrobes. + Bright and airy aspect. + Modern bathroom with wall to wall shower. 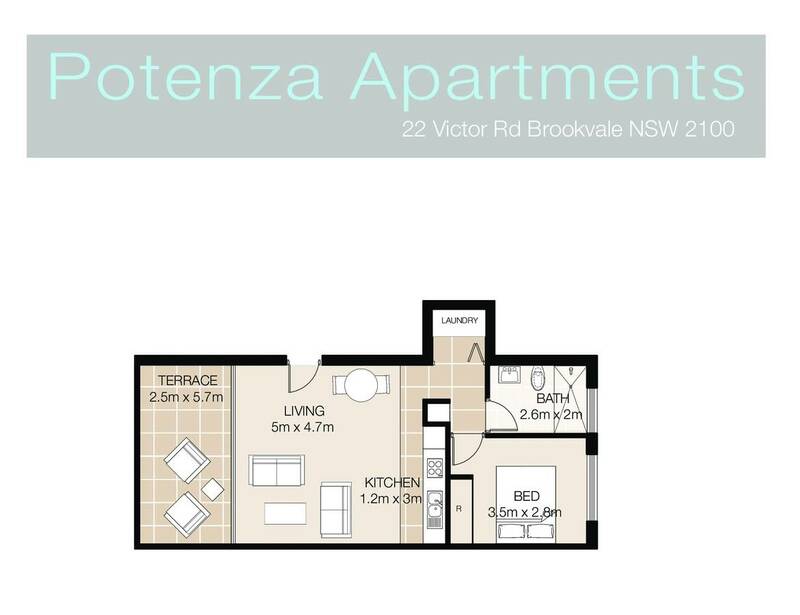 This apartment allows you to enjoy the relaxed Northern Beaches lifestyle while still being so close to all amenities. In a quiet and central location in the hills of Brookvale. 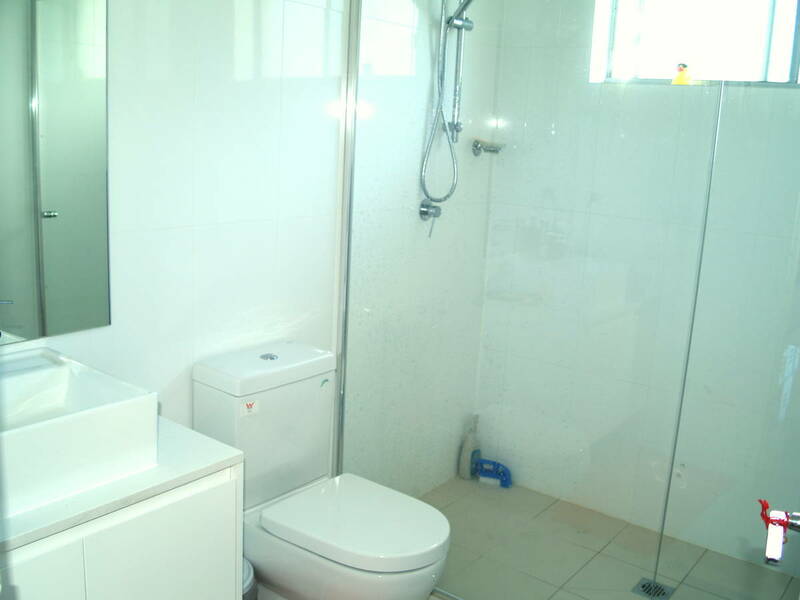 Within walking distance to Westfield Warringah Mall and local bus transport. Short drive to Dee Why Beach and more Northern beaches.